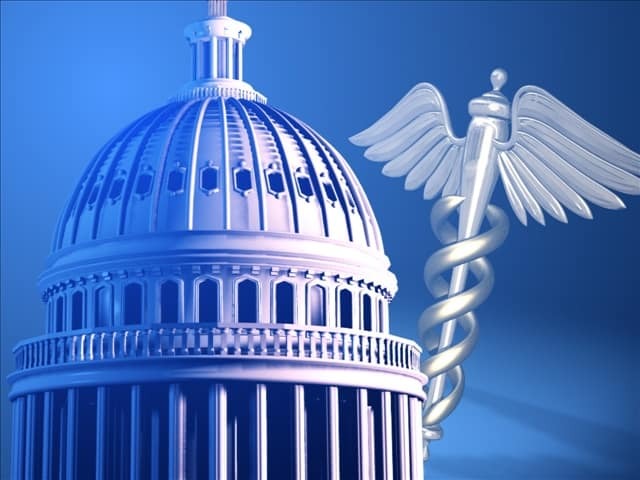 The Affordable Care Act requires most US citizens to have at least “minimum essential coverage” starting January 1, 2014. Those who remain uninsured will face penalties that increase each year, starting with $95 or one percent (1%) of taxable income, whichever is greater, for 2014. We’ve written in-depth about The Affordable Care Act many times, including here, here and here. 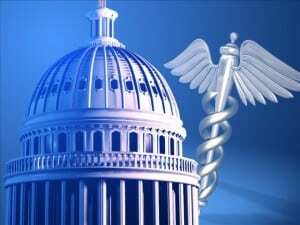 Today, we are talking about The Affordable Care Act and VA Health Care. You’ll need to provide income and asset information so the VA can determine whether you have a cost for services. While many veterans receive VA health care services at no cost, some do have to pay a reasonable amount for appointments or prescriptions. If you already have private health insurance or coverage under TRICARE, Medicare or Medicaid, you can still use the VA health care facility for your health care needs – just enroll with the VA through one of the three options list above. WARNING: If you do enroll with the VA for health care services, you will meet the minimum standard required under the Affordable Care Act. This is good, right? Yes, probably, at least in most circumstances. HOWEVER, once you are enrolled with the VA, you personally WILL NOT be eligible for health insurance premium assistance if you purchase additional coverage for yourself through the Health Insurance Marketplace or privately, but this should affect you alone, not your spouse and/or children who are not covered by VA health services. For more information about what the Affordable Care Act means to you and your family, see the new Affordable Care Act section on the Department of Veterans Affairs website.